This is some research that Toptal Research is doing based on virtual reality for mainly games. Here we will see the history of Virtual reality and the reason its important in the past and in the present. 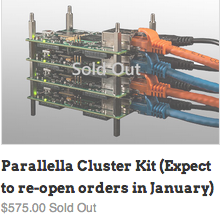 It also reflects on the how it could be shaped in the future. I think about how to do my experiment in UCSD. This university has some ways to do that. Anyway, I need to determine the detail of it. I have a meeting with professor. Shlomo Dubnov, so I will talk about that. At first I need to set up softwares to do my research. I regret not to set up before this Internship. However, these new ideas are hit on in UCSD so there is nothing but it for to do. Anyway, I need to do my research starting from read papers. Read more about Read and read papers! I'm from Japan to study DSP and much more about sound. This place UCSD is very good for study. Good climate, good friends, good foods... they are helping me to study. However, food quantity is too much for me to eat. I worried about my appetite will not be able to endure the quantity of the food in Japan because they provides much less quantity than US. Now I want to introduce about myself. 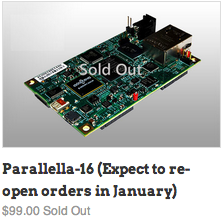 Read more about Parallella boards sold out! CREL Team Member Charles Elkan Presents "The Past And Future Of Analytics"
Software San Diego presents on November 5th their Fourth Quarter Analytics Mixer featuring UCSD / CREL Team Member Dr. Charles Elkan: Netflix Prize Contributor and Judge. 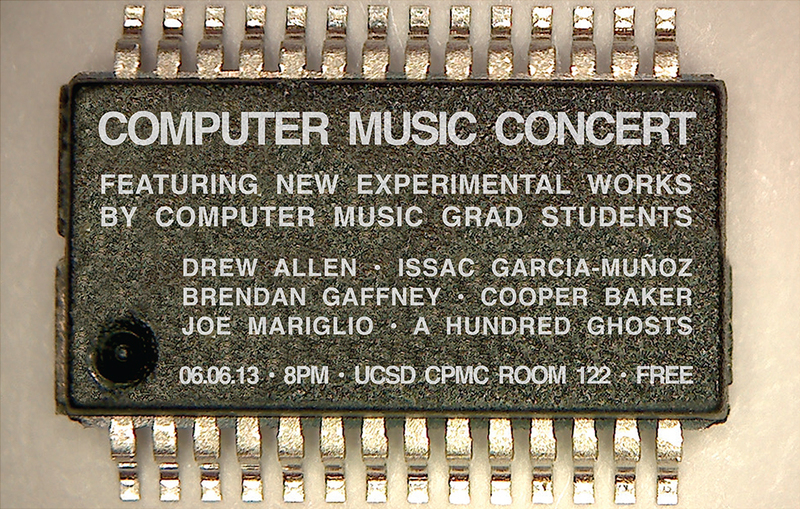 Read more about CREL Team Member Charles Elkan Presents "The Past And Future Of Analytics"
New UCSD graduate Computer Music concert featuring A Hundred Ghosts!